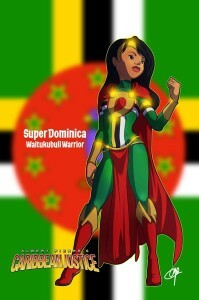 Pierre recently launched “Super Dominica” which was launched in 2014 on the internet. 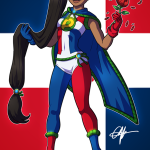 Pierre created “Super Dominica” in 2005 as a spin-off from an original story, The Dominican Patriot, which is still under development. 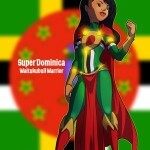 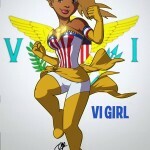 He noted that an actual comic book on “Super Dominica” is presently under development. 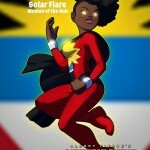 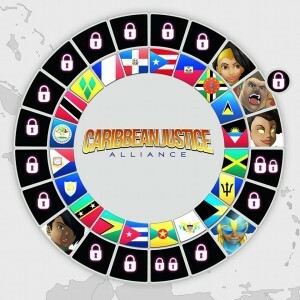 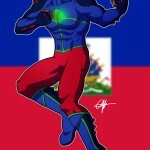 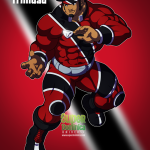 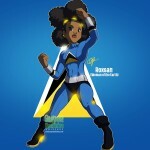 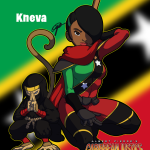 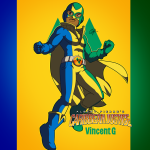 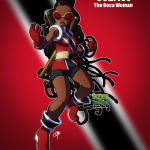 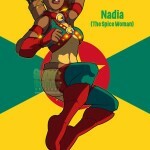 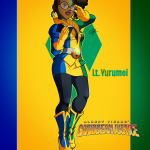 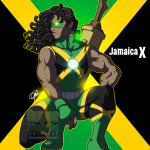 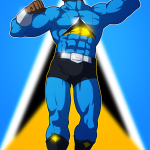 The success of Super Dominica inspired Pierre to produce a Caribbean Super Heroes series , which featured Super Heroes from every Caribbean country each having their own unique super powers based on their islands culture, history and features. 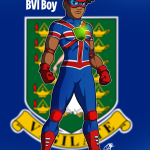 The comic is also available as an Android app.